We have some great news to tell you and we think you are really going to like it! 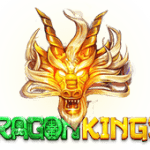 We have added 5 more free slots from the developer Microgaming and we can’t wait for you to try it out on our website with absolutely no obligation to you. 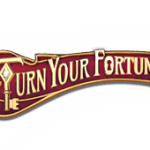 We have no doubt that you will enjoy the countless time you spend exploring the great selection of slots. 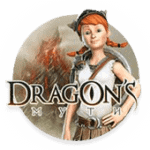 To play for Bitcoins you will also find casino links to where these games are located. 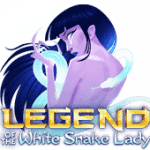 Golden Era is the 5-reel and 15 paylines slot that celebrates decades of cinema including the classics of the black and white silent film era where you can win up to 530,000 coins! 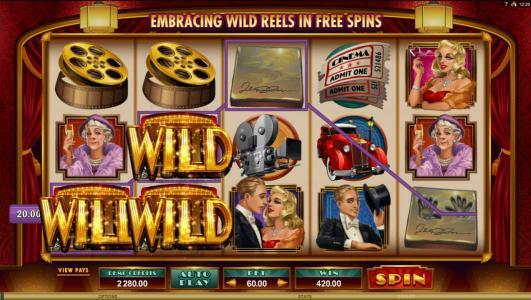 This game comes complete with golden era wild symbol, clapperboard scatter symbols which can translate into 12 free spins with embracing wilds and 2x multipliers. 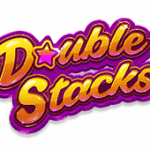 To top it all off, the double feature bonus reveals 10 movie posters from which you choose to award prizes that could include multipliers! 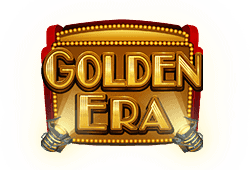 Play Golden Era slot for free. Enjoy the magic of Christmas with the 5-reel and 30 paylines slot Deck the Halls where Christmas could come early this year if you manage to win the 2,400,000 coin jackpot! 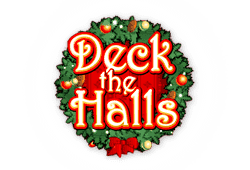 To that affect, the deck the halls logo acts as a wild to help create winning combinations and enhance others. The scattered Christmas bells trigger the free spins with 3x multiplier and stacked wild can increase that to 4x. Play Deck the Halls Bitcoin slot for free. For the sports fan in you, try the 5-reel and 243 ways to win slot Football Star where up to €525,000 can be won in the reel match. 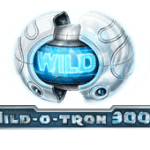 This slot offers stacked wilds appearing on the 2nd, 3rd and 4th reels and striking wilds which appear at random. Enjoy up to 25 free spins triggered with 3 or more flaming football scatters and for an added bonus your winnings could be multiplied up to 10x. 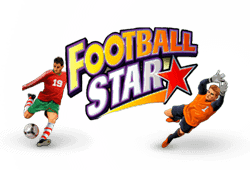 Play Football Star Bitcoin slot for free. 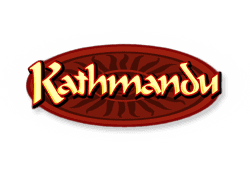 Kathmandu celebrates the Nepalese capital as a popular destination for tourists in this 5-reel and 9 paylines slot where your visit could reward you with up to 150,000 coins. To help on your journey, the gold wild prayer wheel replaces all other symbols except for the scattered archway. 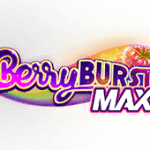 This archway when appearing 3 times during a spin triggers the 15 free spins feature. While in the capital, why not try the gamble feature as well for a chance to top up your winnings. 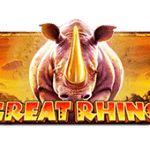 Play Kathmandu Bitcoin slot for free. 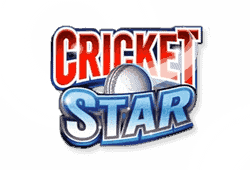 Cricket Star is the 5-reel and 243 ways to win slot, which uses animation to create just the right atmosphere as your play for the chance to win up to 525,000 coins. Use the cricket wild which may appear stacked to replace any other symbol other than the cricket ball scatter. 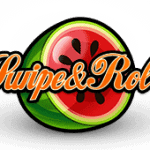 The scatters can trigger the free spins feature with 3 or more offering up to 25 free spins. 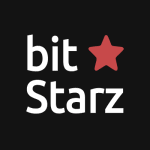 Play Cricket Star Bitcoin slot for free.